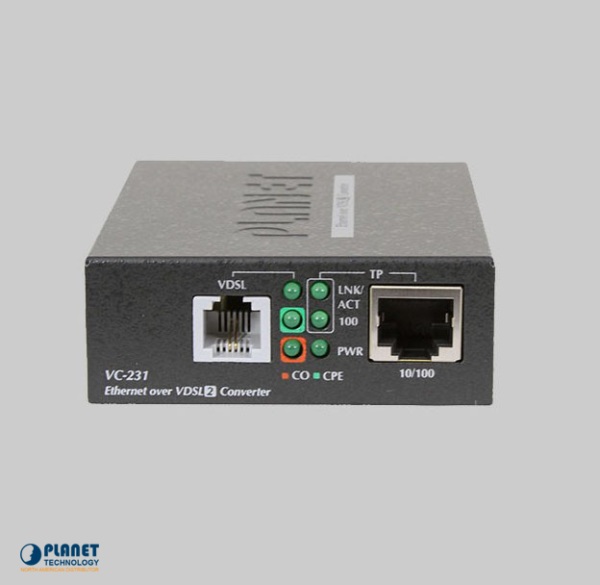 The VC-231 from Planetechusa.com is compatible with telephone copper wires and is a LRE, or long reach ethernet converter. The VC-231 features a single RJ-45 ethernet port and a RJ-11 phone jack that offers VDSL2 connection. The splitter included with the VC-231 router allows for POTS splitting in order to share a phone line with POTS. This makes the VC-231 a perfect choice because it means that there is no need to replace copper wiring. The VC-231 can be plugged with the splitter into the RJ-11 telephone jack and can easily connect a VDSL2 network. 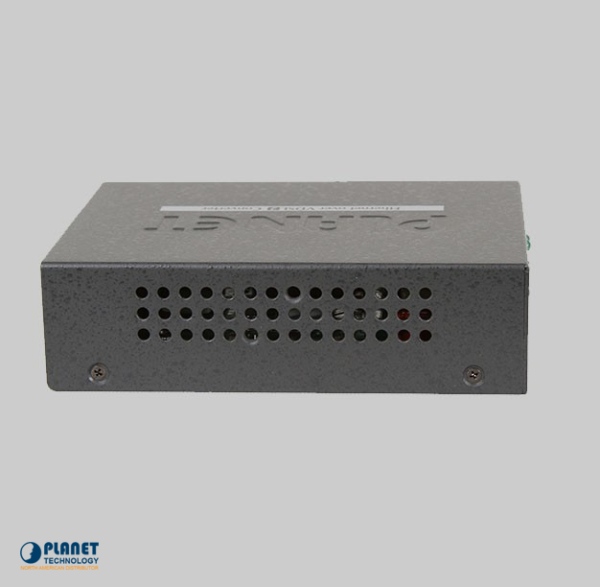 This converter can also be used in a ethernet network as a ethernet extender. 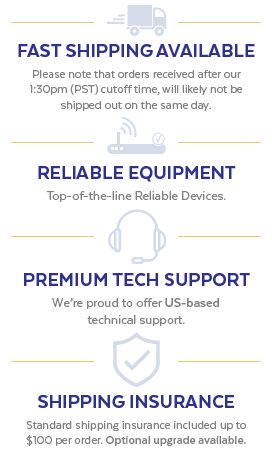 VC-231 is a great choice for entertainment because it offers high-demand connectivity for triple play devices and for ISP. 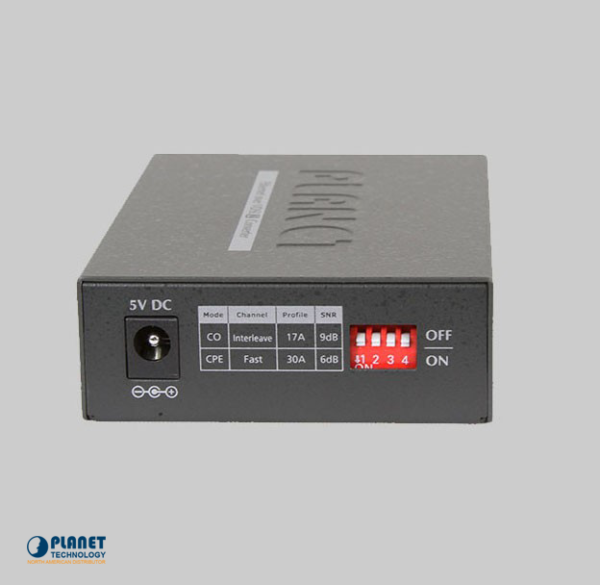 The VC-231 is a unit that makes for fast communication and entertainment because it features a 100/100Mbps capability of symmetric data transmission and also allows different multi-media platforms to work on the internet. These include video on demand, video phone, voice over IP, distance education, and internet caching, among others. 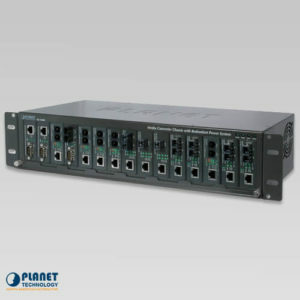 This converter features a fantastic plug and play design that works with different kinds of networks. 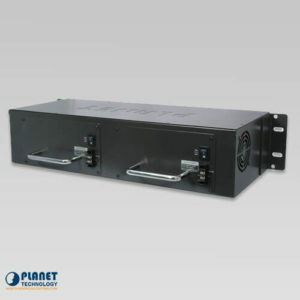 The entire system and the status of each port can be monitored by the LED lights that are included on the front panel. The VC-231 provides CPE and CO mode for application. The CPE mode is used by the client, while the CO mode is used at the central location. These modes can be adjusted with a DIP switch that is built in. 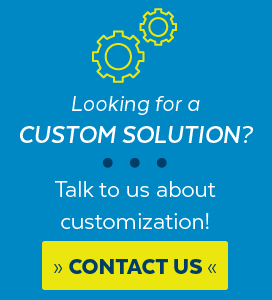 In order to obtain a point-to-point connection, a single CPE mode VC-231 converter and another CO mode VC-231 converter must be installed as a pair. The VC-231 provides fantastic results for the transmission of signals, both upstream and downstram. The band plan provides high quality transmission when it is in short range for the central side in the symeetric mode. The VC-231 provides long distance transmit to a pervasive telephone line network when it is in the mode of Profile 17a operation mode. 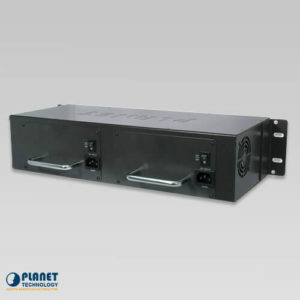 When it is in the 30a operation mode, the VC-231 offers short distance transmission with both downstream and upstream transmission providing high speed connection quality.